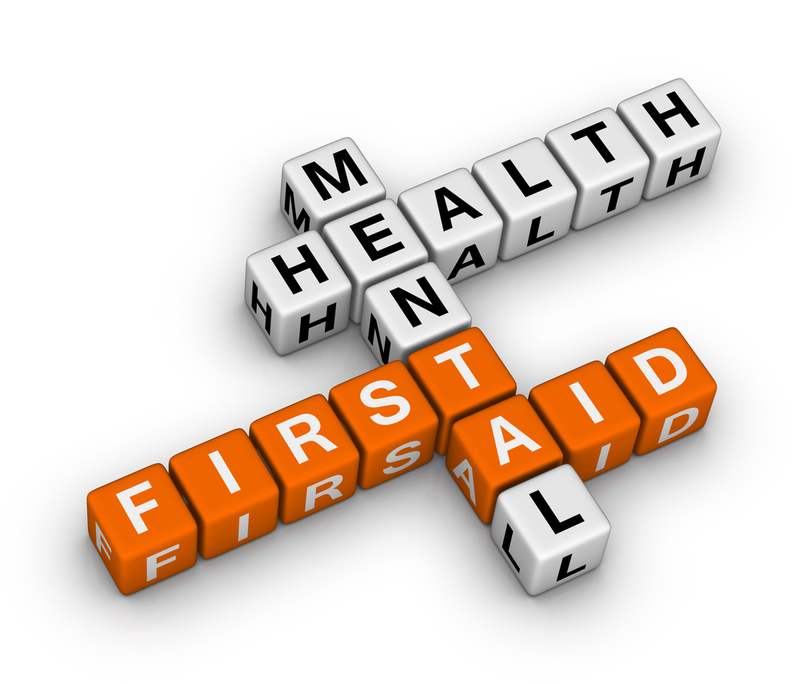 Yulee, FL, March 20, 2019 – Registration is now open for the Adult Mental Health First Aid class scheduled Saturday, May 11, 2019 from 8:30 a.m. until 5 p.m. The classes are free and open to the public, but registration is required. The 8-hour classes take place at Starting Point Behavioral Healthcare’s Yulee campus at 463142 SR 200. May is National Mental Health Awareness month, a time when the nation’s focus will be on the topic of mental illness and treatment. With one in five adults coping with mental illness, it is a widespread issue that affects nearly every family. Starting Point staff member Katrina Robinson-Wheeler is certified by the National Council to provide the Mental Health First Aid program. Since Starting Point began offering the program in 2014, more than 2,000 Northeast Florida residents have received the training. The trainings are provided at no charge through funding from Jacksonville Non Profits Hospital Partnership.